Jasper was founded in 1853 as the seat of the newly formed Pickens County. It was incorporated in 1857 as a town and in 1957 as a city. The community is named for William Jasper, a hero of the American Revolutionary War. Nicknamed "The First Mountain City," Jasper is located 50 miles north of Atlanta, Georgia. 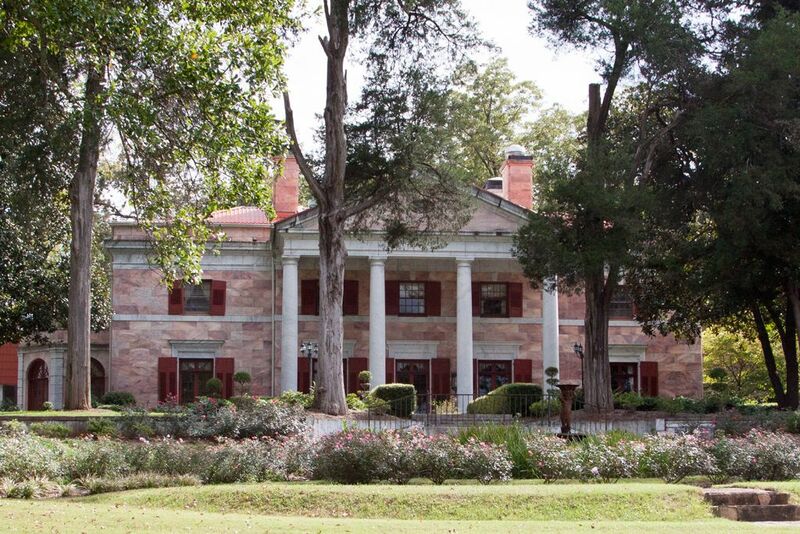 The Tate House was built by local marble baron Sam Tate in the 1920's and now sits adjacent to Tate Elementary. Standing on an old Cherokee place of worship, the historic Woodbridge Inn is a restaurant and inn. If you are planning a trip to the area be sure to check out our vacation rentals. 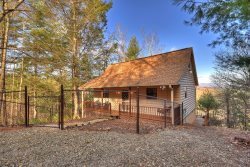 Join us in the mountains and enjoy serene landscapes in beautiful cabin rentals by North Georgia Vacation Spots on your next trip! There are many other things to do in Jasper beside brush up on history! Find a plethora of exciting outdoor activities and attractions located nearby from river fishing to horseback riding.